A supply chain attack is one of the most dangerous and effective infection vectors, increasingly exploited in advanced operations over the last few years – as we have seen with ShadowPad or CCleaner. Kaspersky Lab has uncovered a new advanced persistent threat (APT) campaign that has affected a large number of users through what is known as a supply chain attack. 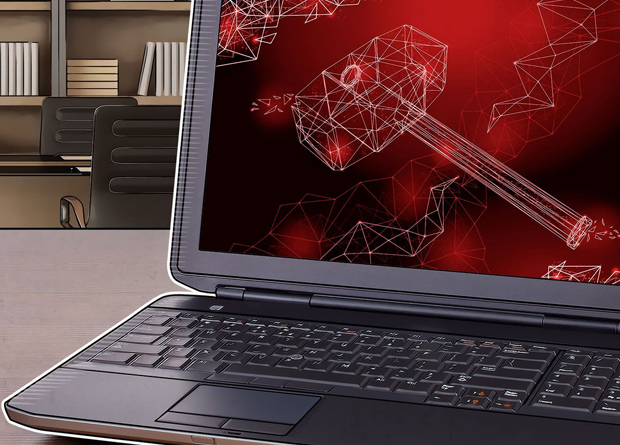 The research found that threat actors behind Operation ShadowHammer have targeted users of the ASUS Live Update Utility, by injecting a backdoor into it at least between June and November 2018. Kaspersky Lab experts estimate that the attack may have affected more than a million users worldwide. A supply chain attack is one of the most dangerous and effective infection vectors, increasingly exploited in advanced operations over the last few years – as seen with ShadowPad or CCleaner. It targets specific weaknesses in the interconnected systems of human, organizational, material, and intellectual resources involved in the product life cycle: from initial development stage through to the end user.